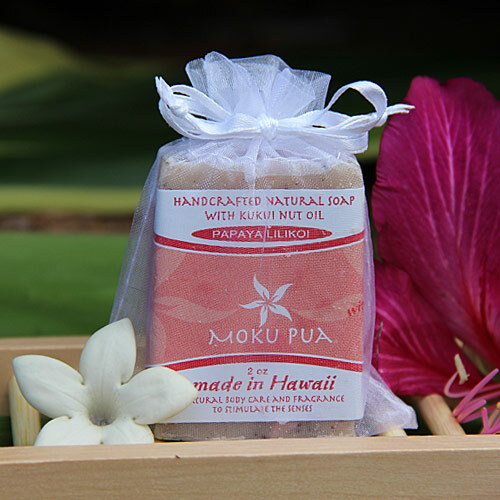 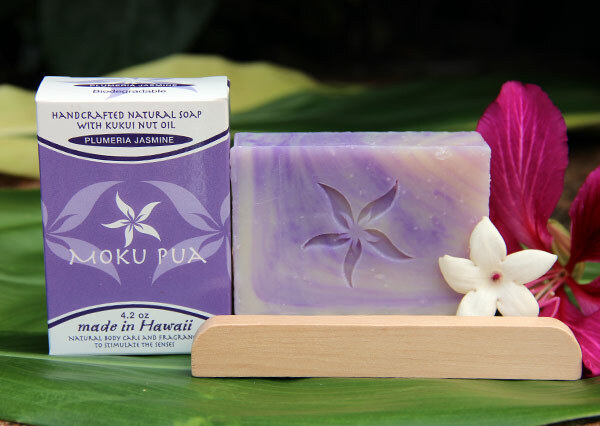 Pikake Jasmine is a wonderful floral fragrance with the sweet, exotic notes of Plumeria and the Pikake, known as the Hawaiian Jasmine flower. 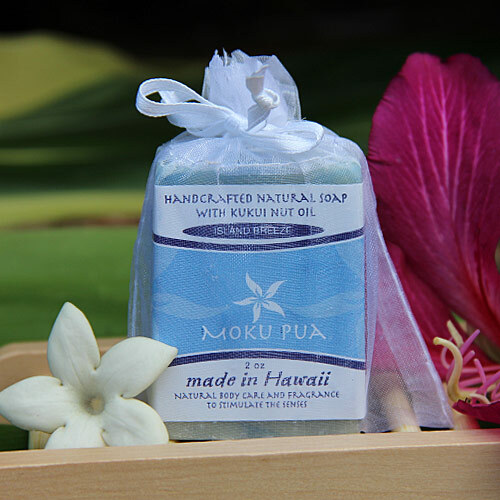 This fresh white tropical flower is highly valued in the islands from one of the most treasured lei flowers. 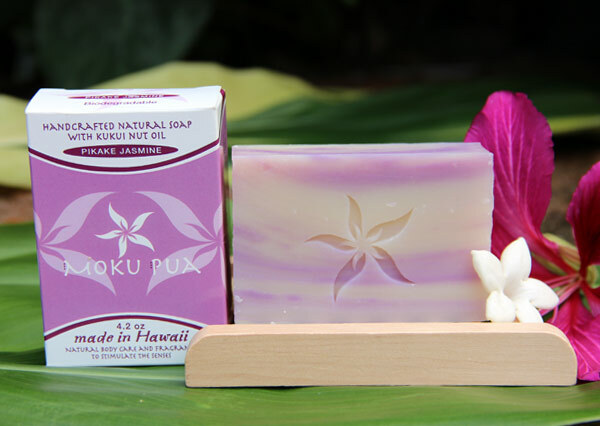 Pikake Jasmine is a wonderful, soothing, tropical experience.